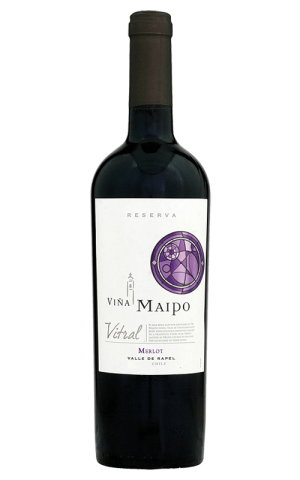 This wine group was founded in 2010 as a new business unit of the Concha y Toro Holding. 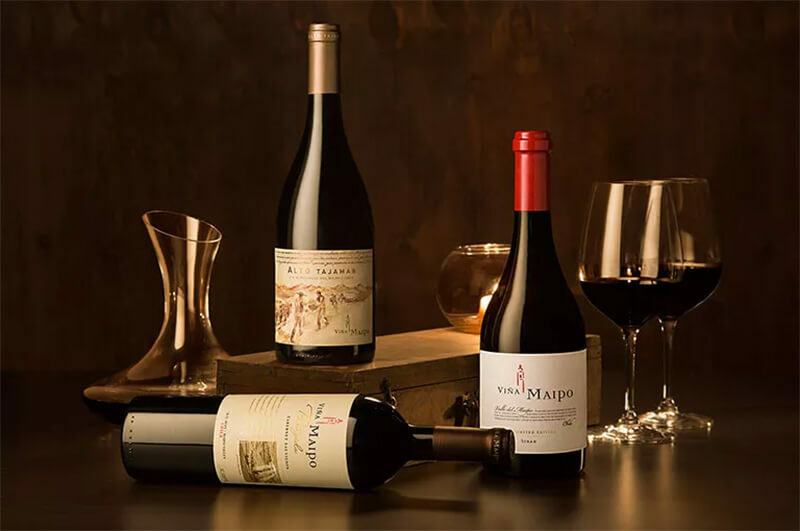 Its primary objective is to develop the multi-origin concept of wine by integrating wineries from different wine regions in Chile and Argentina. 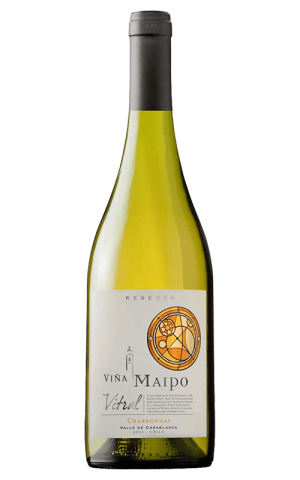 The wineries in the Quinta de Maipo group stand out for their international renown, time-proven success, and a faithful reflection of their origins. 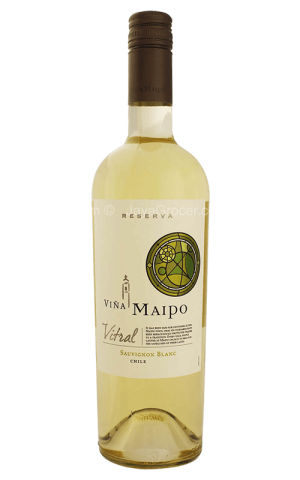 Check Quinta Maipo website for the latest & greatest in wine. Visit Quinta Maipo YouTube channel and check out the latest videos. Visit official Quinta Maipo Facebook page for awesome deals & new arrivals.